Get your fill of all things baseball……mainly. On this show, we talk all things baseball and sometimes other sports. 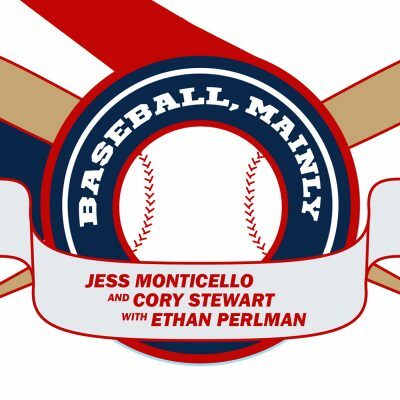 Join hosts Jess Monticello, Cory Stewart, and “Stat Man” Ethan Perlman every week. class="page-template-default page page-id-13603 samba_theme samba_left_nav samba_left_align samba_responsive wpb-js-composer js-comp-ver-5.7 vc_responsive"